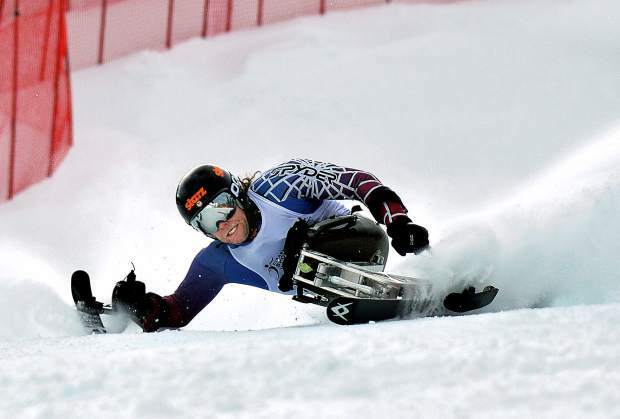 AVSC's Tyler Walker, a member of the U.S. Paralympic Team, crushed the competition during the 2013 NorAms at Copper Mountain. Walker is among the team members competing this weekend in Panorama, B.C. For ski racers, this is an Olympic season. For adaptive-program skiers, this is a Paralympic season. And the adaptive program of the Aspen Valley Ski and Snowboard Club needs your help in a critical Paralympic year. 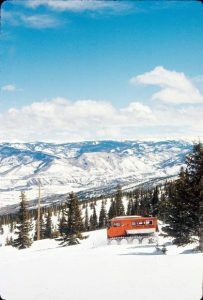 “The Aspen Valley Ski and Snowboard Club is launching a time-sensitive fund drive to maintain the continuity of the adaptive program,” AVSC executive director Mark Cole said in a statement announcing the drive. 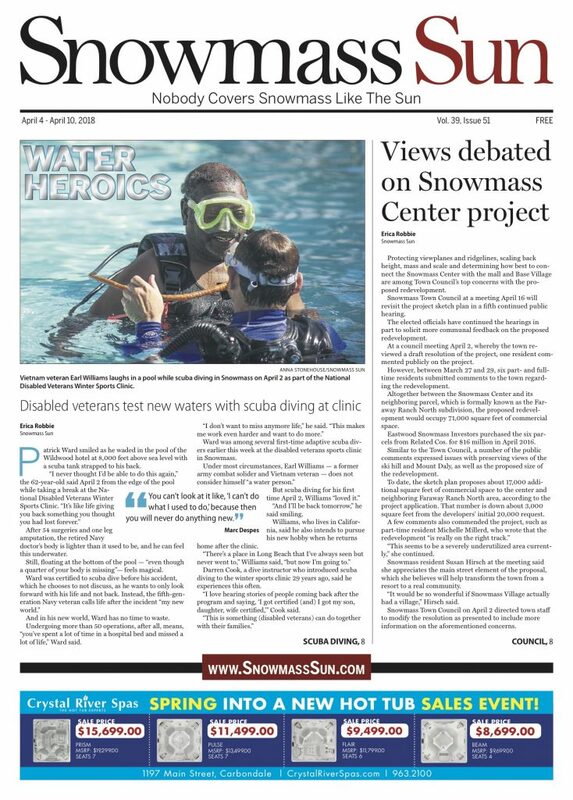 “Named adaptive club of the year in 2011 and 2012, AVSC runs the most successful program in America for adaptive skiers — a program which is now at risk due to a funding shortfall,” Cole said. He said the local club could field as many as eight members of the 20-member U.S. Paralympic Team. Cole said AVSC’s team of adaptive competitors consists of injured service members, disabled veterans and citizen athletes. “Each has overcome enormous challenges on the way to becoming an elite athlete,” Cole said in the AVSC statement. Heath Calhoun, a Paralympian in 2010 representing AVSC, has his eyes on Sochi, Russia, this season. While representing the United States in the war in Iraq, Calhoun, a third-generation Army veteran, lost his legs in a rocket-propelled-grenade blast. Calhoun took up adaptive skiing five months after his release from Walter Reed Army Medical Center, and he’s excelled since. “AVSC is one of the only clubs in the country that offers training for adaptive and able-bodied athletes,” Cole said. The organization was established in 1937. Since, AVSC has offered instruction to more than 2,300 athletes in five disciplines. The AVSC adaptive athletes have collected 20 World Cup globes, nine Paralympic medals, a Coach of the Year Award and two Club of the Year Awards. 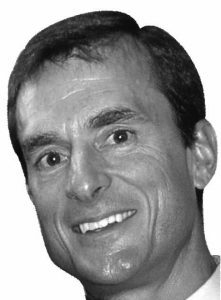 “AVSC treats our adaptive athletes like able-bodied athletes and gives them attainable goals and focal points using top-notch coaches,” said Aspen’s John McBride, head coach of the Canadian men’s alpine ski team and former downhill and super-G head coach for the U.S. Ski Team. 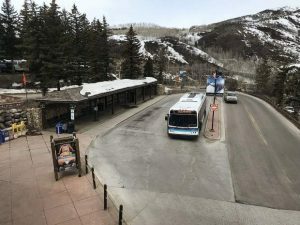 “Despite their physical and mental disabilities, they are some of the most inspiring and appreciative athletes I’ve ever coached,” McBride said, encouraging Aspen supporters to check out the athletes in a video at http://www.vimeo.com/ 79531010. 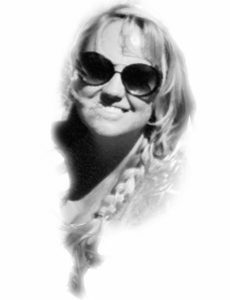 For information on the adaptive fund drive, contact Barbara Frank, AVSC development director, at 970-205-5102. Online donations can be made through http://www.teamavsc.org.